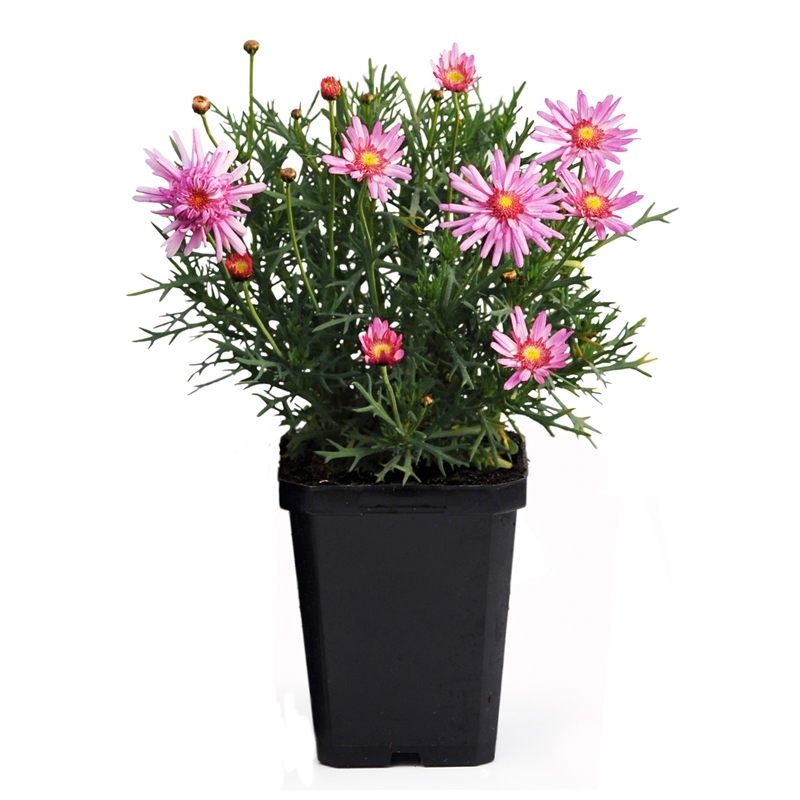 This range includes a variety of Federation Daisies. Images are intended as a helpful guide only. 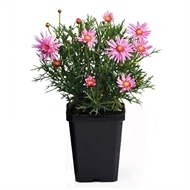 A delightful mix of daisies with both single and double flowers in a range of colours - pinks, white, lemon. 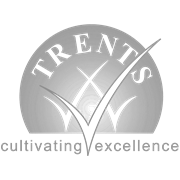 At home in patio tubs and gardens alike, They will grow to around 50-60cm tall with a rounded habit. Its gorgeous flowers abound from early spring to early summer with a further flush of flowers in autumn.